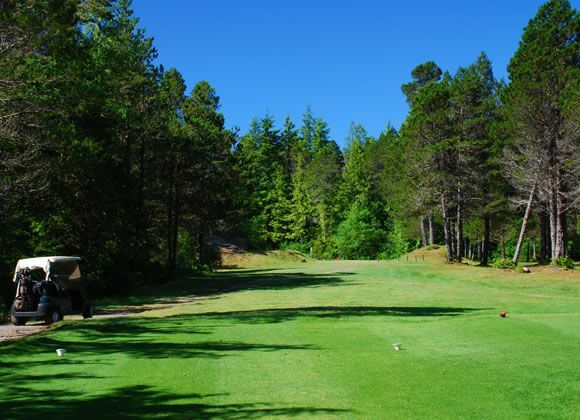 The Long Beach Golf Course, located in the Clayoquot Biosphere Reserve, is one of the most scenically situated golf courses in British Columbia, on the West Coast of Canada. 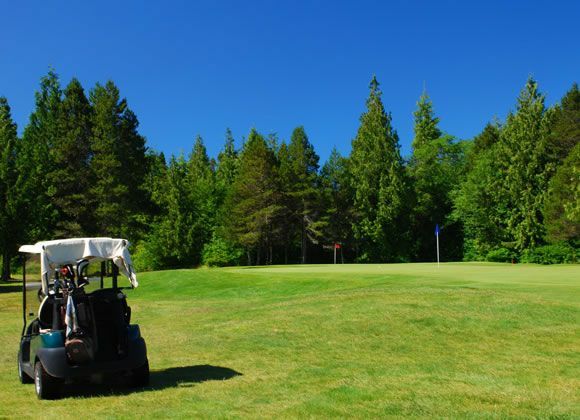 As a home to the golfers among the many visitors to the quaint fishing villages of nearby Tofino and Ucluelet, the course is only a few minutes away from one of the most spectacular beaches in the world: Long Beach in Pacific Rim National Park. 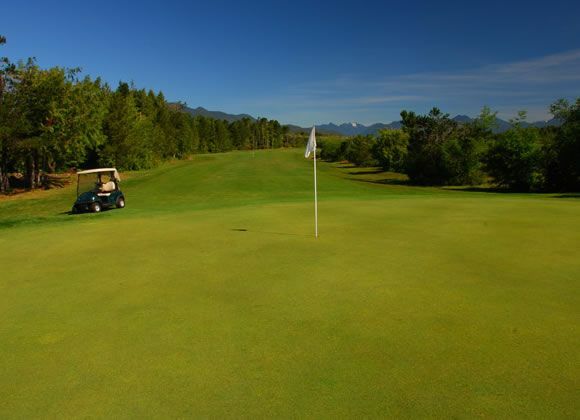 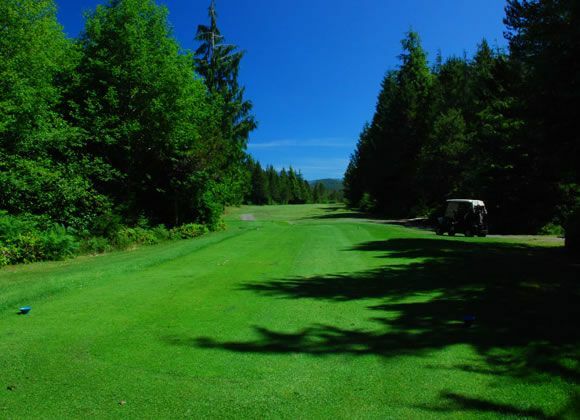 The course offers full services and facilities, including an 18-Hole Mini Golf Course, and is host to a variety of local events in these flourishing communities on the wild and rugged coast of the Canadian wilderness. 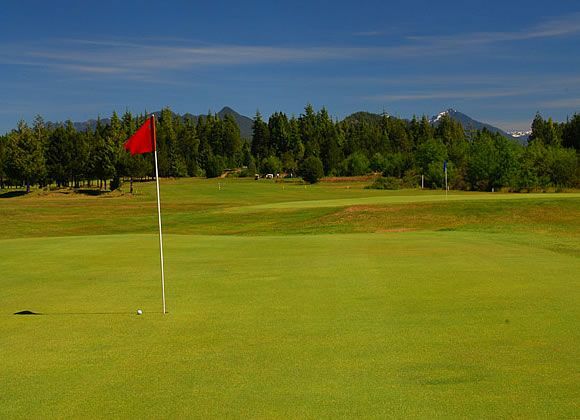 Long Beach Golf & Curling Club is not yet in our pool of Golf Courses for orders.